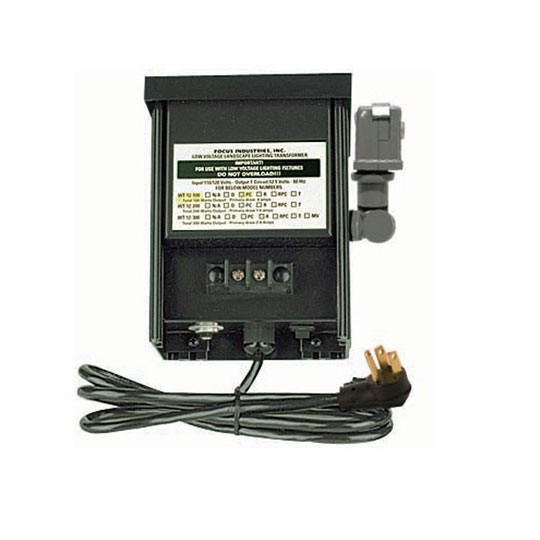 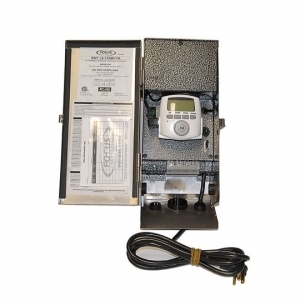 Available in a variety of wattages, the Timer Ready Transformer connects to outdoor lighting fixtures to provide constant and appropriate currents. 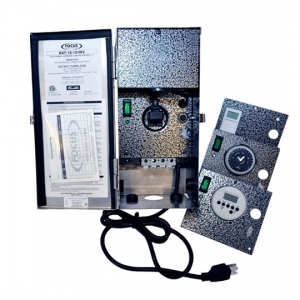 The electrical components include circuit breakers for overload and short circuit protection as well as filled varnish for heat dissipation and noise reduction. 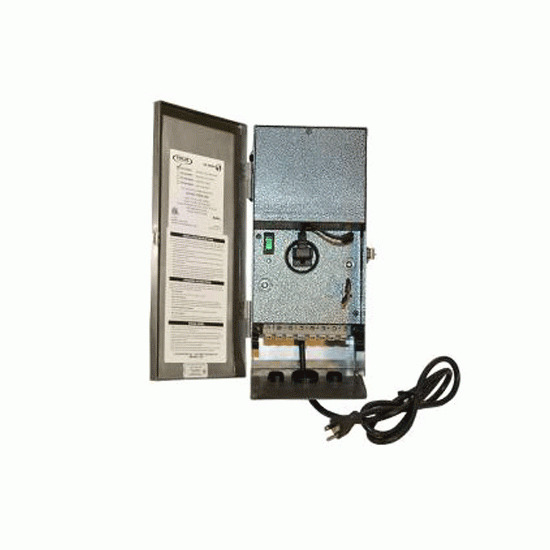 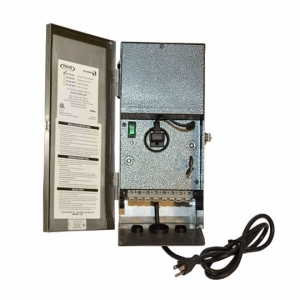 This versatile transformer allows for three voltage outputs and is available with different timer faceplates. 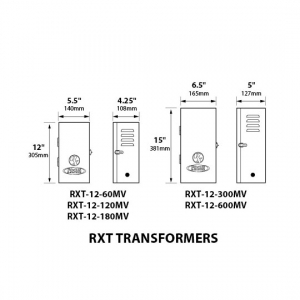 Talk to our lighting experts for more information on transformer accessories available with this model.